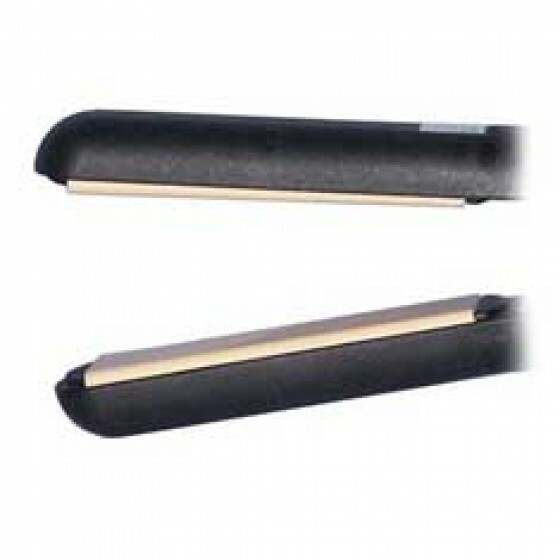 The Pro air solid ceramic straightener has ghd style plates and temperature control. Suitable for all hair types the Pro air straightens, curls and flicks leaves hair like silk. Negative ions created by Pro air smooth away static leaving healthy shiny hair. Call 0151 722 4888 to order by phone. Next day despatch if ordered before 3. This item carries a full 12 month \"new for old warrenty\", which is return to base after 1 month (this simply means that in the unlikely event of failure you will only pay postage costs and recieve a brand new straightener in exchange). 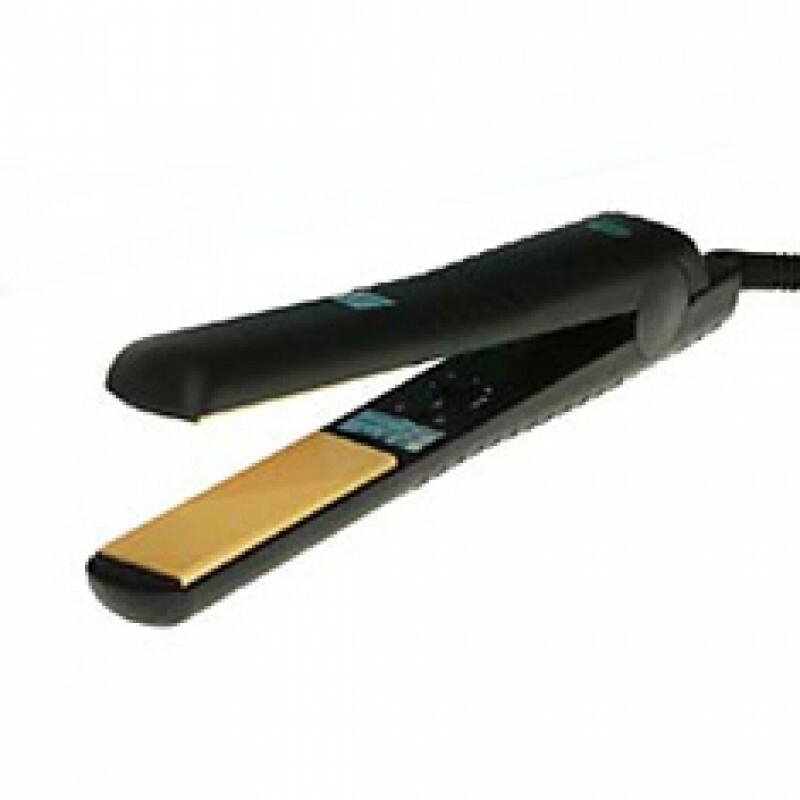 Review "Pro Air solid ceramic straightener"